Is Black America Pissed Or Just In Rage Over American Racism? As reported by the Huffington Post, The mood inside the New York Post, it seems, is a mix of anger and bewilderment that the paper published a cartoon depicting the authors of the stimulus as a dead, crazed chimpanzee. On Wednesday, an employee of the paper told the Huffington Post that the phone lines had been inundated with complaints over what was interpreted as a racially charged jab at Obama. "As they f--king should be," said the source. Let's continue the conversation about this and other issues on.... 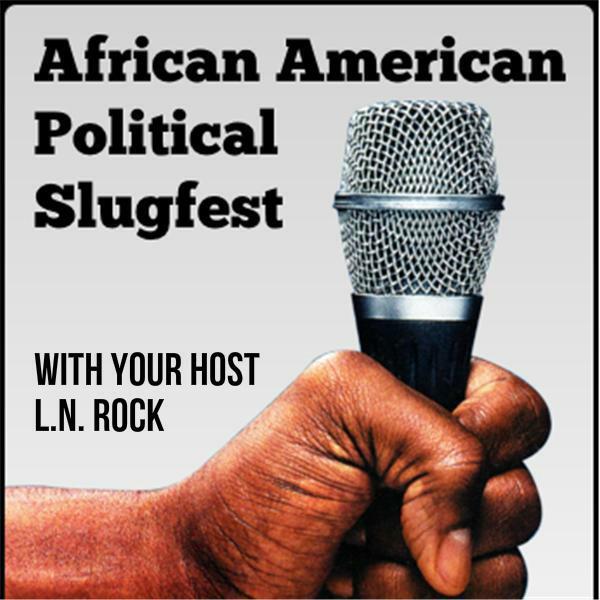 The Political Slugfest.